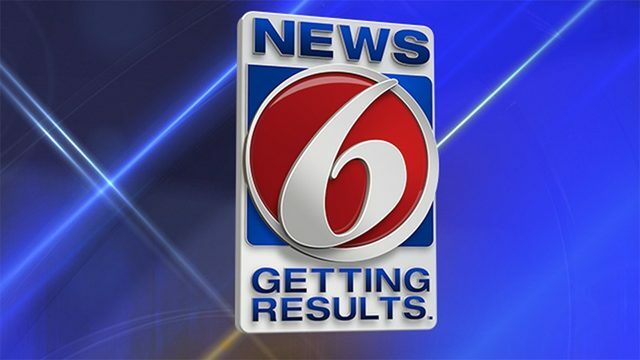 ORLANDO, Fla. - Evan Fournier scored 22 points and Aaron Gordon added 20 and the Orlando Magic routed the New Orleans Pelicans 119-96 on Wednesday night. 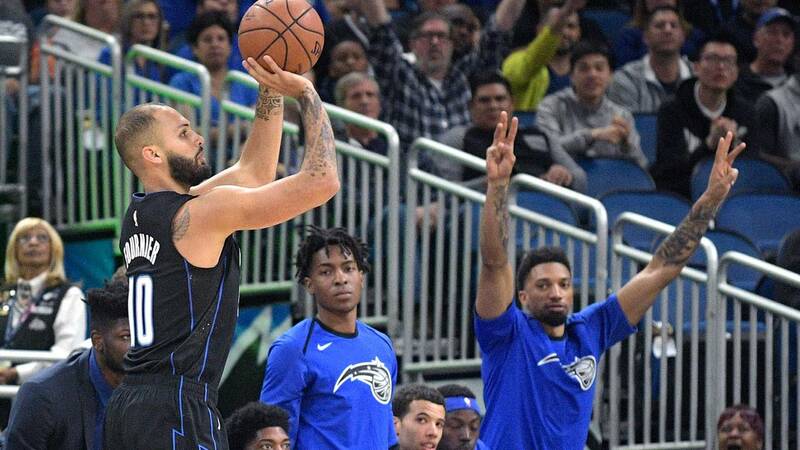 Terrence Ross had 19 points and Nikola Vucevic added 15 points and 17 rebounds for Orlando, which won its third straight. New Orleans played without All-Star center Anthony Davis, who flew home Wednesday morning. The team said Davis was excused to attend a family matter. Stanley Johnson led the Pelicans with 18 points. Fellow reserve Ian Clark had 17 and Frank Jackson was the only starter in double figures with 14. New Orleans' Elfrid Payton had his streak of triple-doubles end at five straight games. He finished with seven points, two assists and three rebounds. The only other NBA players with a triple-double in five straight games are Russell Westbrook (four times), Oscar Robertson (three), Wilt Chamberlain (two) and Michael Jordan (one). Orlando held a 22-point halftime lead and never let the advantage go below 15 in the second half. Payton hit a follow-shot layup to cut New Orleans' deficit to 15 at 76-61 with 6:23 left in the third period and prompted a timeout by the Magic. After the timeout, Vucevic drained a wide-open 3-pointer and blocked two shots to ignite a 15-0 run that sealed it. New Orleans missed 11 straight shots and turned the ball over twice during the Magic's run. The Pelicans trailed 98-67 going into the fourth quarter. Vucevic had as many rebounds (14) as the Pelicans (18) in the first half when New Orleans' shooting provided plenty of opportunities. The Pelicans started the game 1 for 14 from the field and didn't get much better after that finishing the half 18 of 52 (34.6 percent). Magic: Orlando's starting five outscored New Orleans' starters 78-43, including 50-19 in the first half. ... Orlando had two, potential four-point plays in the first half. Ross missed his free throw in the first period, but Fournier converted his in the second period. ... Orlando had 10 blocks, one shy of their season high.